There's loads of ways to get involved in environmental activism, including participating in the zero-waste and buy-nothing movements. But that doesn't mean you can't acquire new-to-you items. 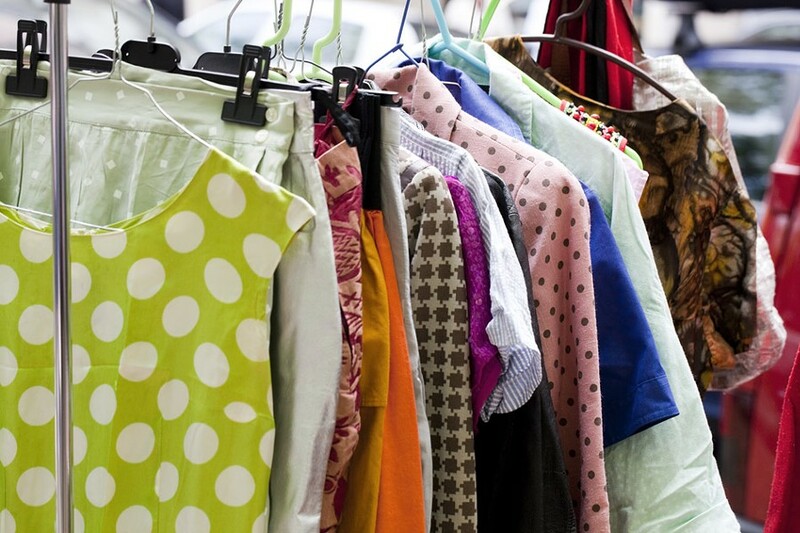 Supplement your existing wardrobe and find new homes for things you no longer wear at a clothing swap pop-up event this week at The Yards. Impact Earth and The Op Shop are co-hosting the event, which includes raffles and drinks and samples from RocBucha and The Red Fern. Local vendors will also be one site with goods for purchase, if you so choose. The swap begins at 4:30 p.m. and is one-for-one: if you bring five items, you get five tickets to swap. All sizes and styles of (good condition) clothing are welcome. All un-swapped clothing will be donated or recycled. Saturday, April 20, 4 to 7 p.m., at The Yards, 50-52 Public Market Way. $5 admission. Search "clothing swap pop-up" on facebook or visit impactearthroc.org.